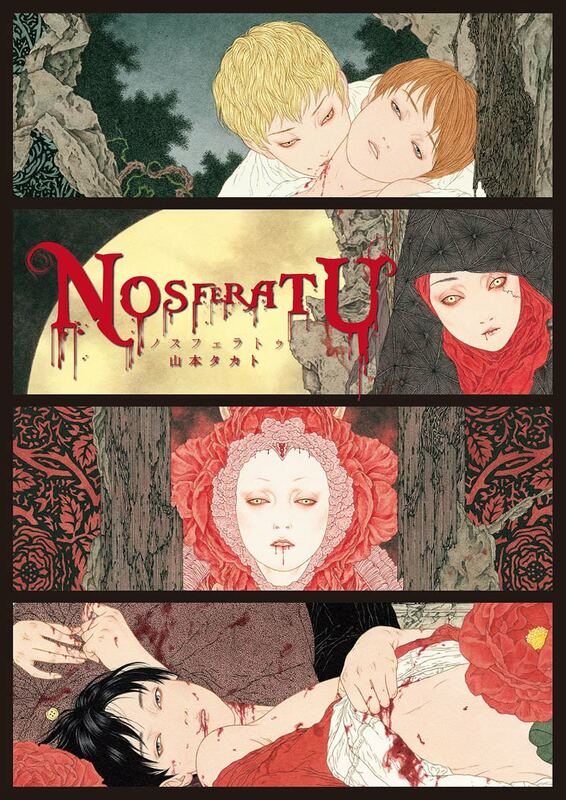 Exhibition event of new Takato Yamamoto painting is happening soon in Tokyo! AkaTako will soon have the new book and other merchandise available for pre-order. Read further details here (Japanese only).